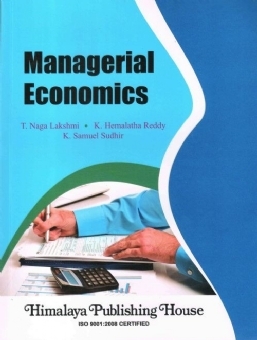 We have enormous fulfillment in presenting the first edition "Managerial Economics" written for students of PG courses. 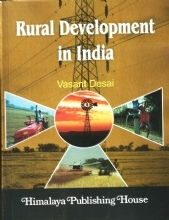 The subject matter is written in a simple and easily understandable language with adequate support from realistic information. 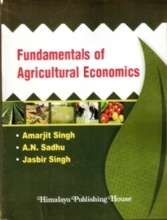 We consider this book is useful for understanding purposes through students as well as professionals. 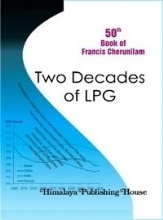 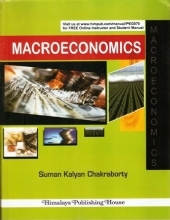 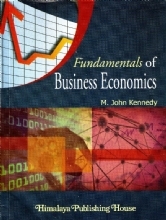 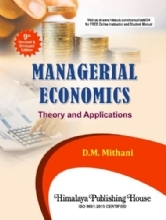 The book lays down the framework of managerial Economics, Significance and Uses of Managerial Economics, Demand analysis, Elasticity of Demand, Demand Forecasting, Production Analysis, Cost Analysis and Market structure. 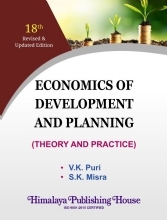 This is an attempt to provide the studnets with thorough understanding of the Theory of Production and Analysis of Cost, Determination of Price and Output, Fectors of Market and Monopoly, Monopolistic competition and Oligopoly.